I love trying new products when they come out. 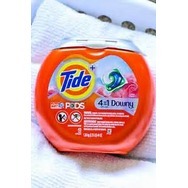 Tide pods 4 in1with downy Recommended? You Betcha! Bath and body works candle marshmallow Recommended? You Betcha! 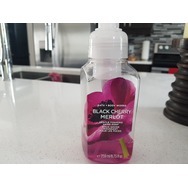 Bath & Body Works Black Cherry Merlot Gentle Foaming Hand Soap Recommended? You Betcha! Frebreeze air freshner Recommended? You Betcha! 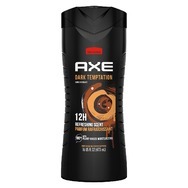 AXE Dark Temptation Body Wash Recommended? You Betcha! 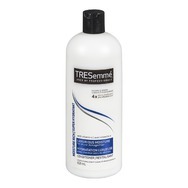 TRESemmé® Moisture Rich Luxurious Moisture Conditioner Recommended? You Betcha! 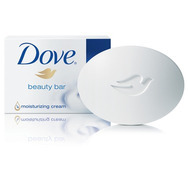 Dove Go Fresh Nectarine & White Ginger Beauty Bar Recommended? You Betcha!